Over 33 years as Master Time Clock Technicians allows us the experience to repair or refurbish all major brands of time clocks, from biometrics like handpunch to all mechanical and electronic types. 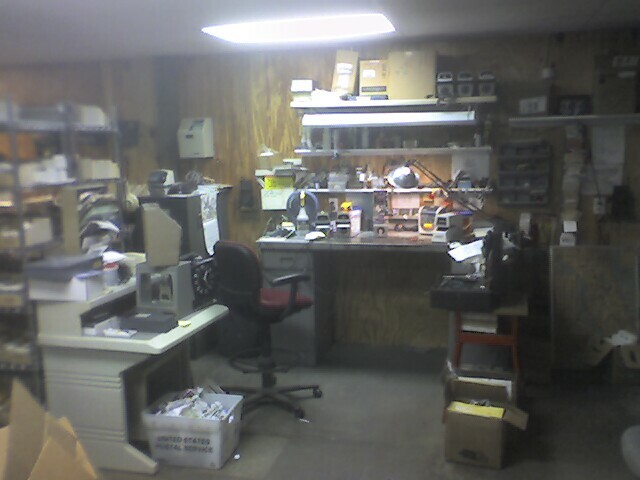 Repairs for Amano, Acroprint, Lathem, Rapidprint, Widmer, Pyramid, Isgus, Stromberg, Simplex, Cincinnati, Detex, Time America, and others. 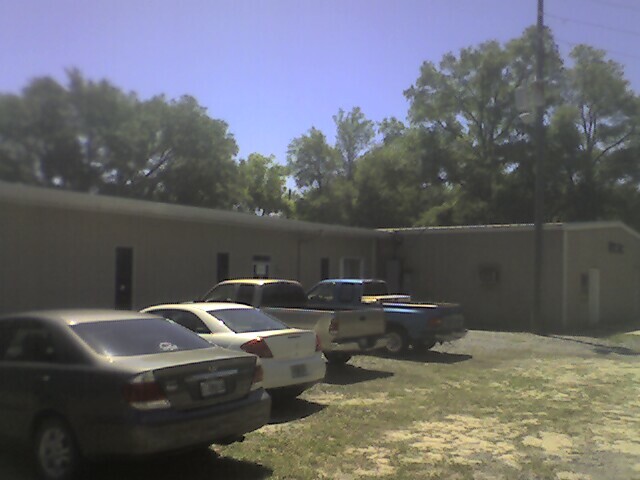 We charge a flat rate labor charge of $75.00 for all repairs plus parts and UPS. 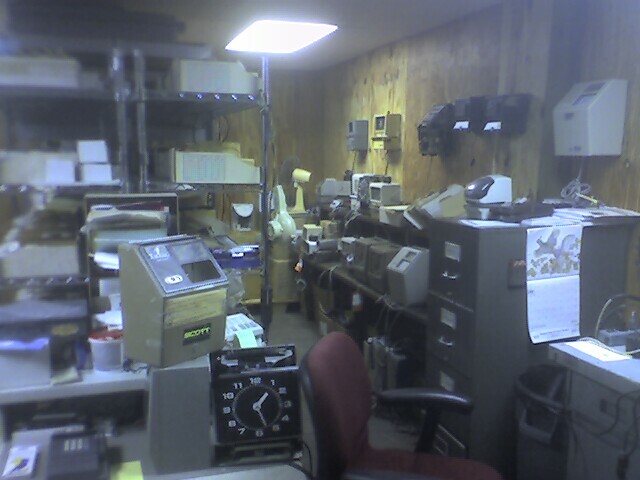 Time Clock Depot has been in operation since 1982. Dale Tryzbiak is totally knowledgeable in the time and attendance business. He also has a unique perspective on competion within this field. Dale has actually trained his competitors! He continues to guide them and repair clocks for them that they cannot. Everyone is his friend. His word is his bond. He does what he says and says what he will do. He is committed to "Service Like it Used to Be". He could never have been as successful as he is by doing it any other way. 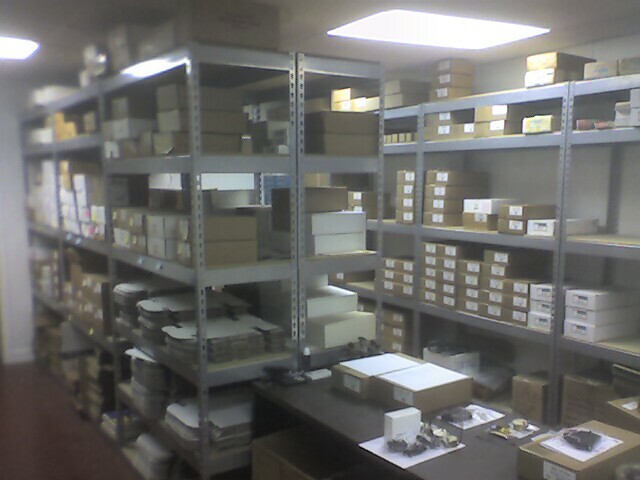 Time Clock Depot has it's own UPS shipping department, enabling his customers to purchase parts and equipment as well as having them send in their clocks for repair very easily. 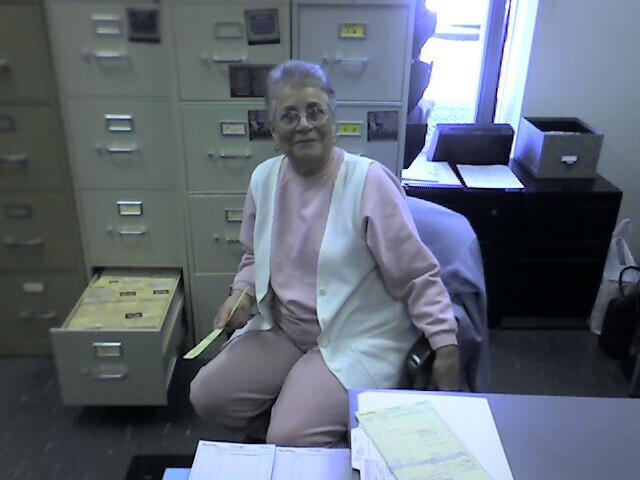 This is why Time Clock Depot is a worldwide operation with an unblemished reputation. He been to Germany to help Isgus with their time clock design and problem determination procedures. 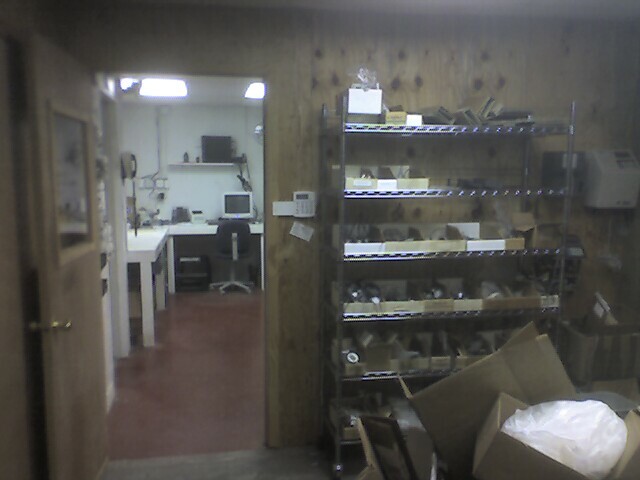 Time Clock Depot continues to lead the industry in Isgus sales in North America. His staff of experts add much value to his time and attendance operation. Edna has been with him for over 20 years and his lead tech Troy assists with the growing business. Dale really enjoys his Florida lifestyle.